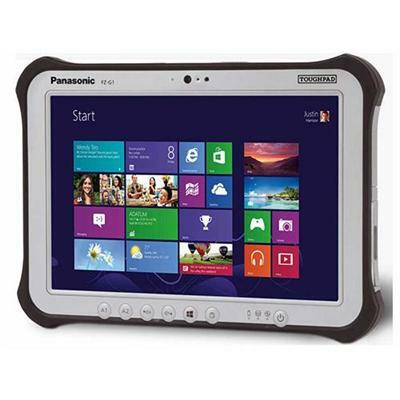 Toughpad FZ-G1 Intel Core i5-3437U 1.90GHz Tablet PC - 4GB RAM 256GB SSD 10.1 WUXGA 10-pt Multi Touch+Digitizer Bluetooth 802.11 a/b/g/n. 3MP Webcam. 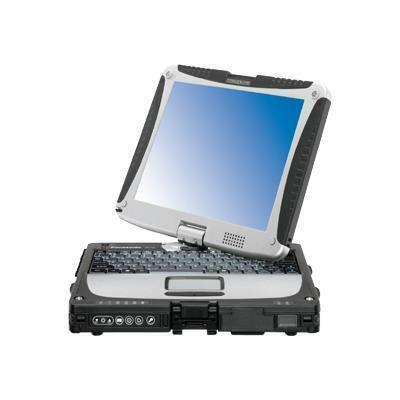 Intel Core i5-3437U 1.90GHz 4GB DDR3 SDRAM 256GB Solid-State Drive 10.1" WUXGA 10-pt Multi Touch+Digitizer Bluetooth 802.11 a/b/g/n 3MP Webcam Microsoft Windows 7. 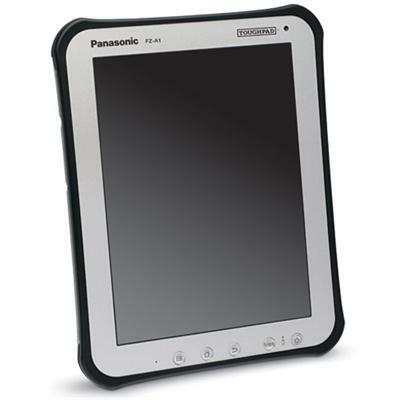 Why shop Panasonic from cheaplaptopsinn.com? 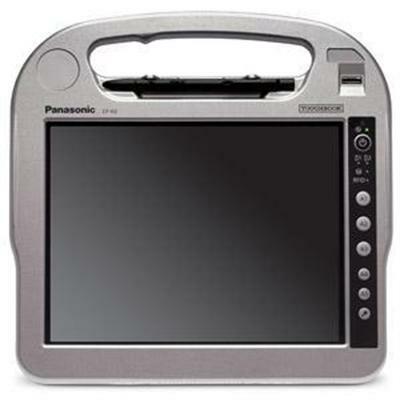 Because cheaplapyopsinn.com gives you the ability to search and compare different Panasonic from almost all major online merchants. It helps you find, compare and shop at the best prices from trustworthy websites. As a leading laptop price comparison shopping site, our mission is to help you make cost effective buying decisions. Fast Online Shopping - Don't you love the convenience of compare, select and shop comfortably on your home computer? 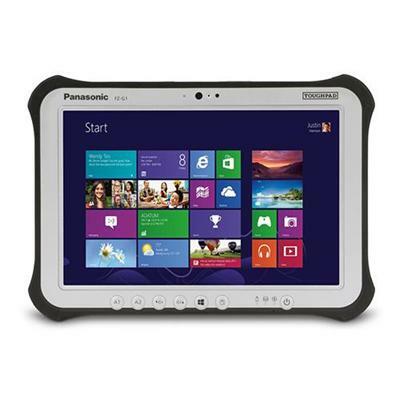 Shop Panasonic from a variety of different merchants, all in one place! Discount shopping has never been this much easier. Best Deals - If you love bargain shopping, we list thousands of coupons and deals on cheaplapyopsinn.com to help you save money on each purchase. 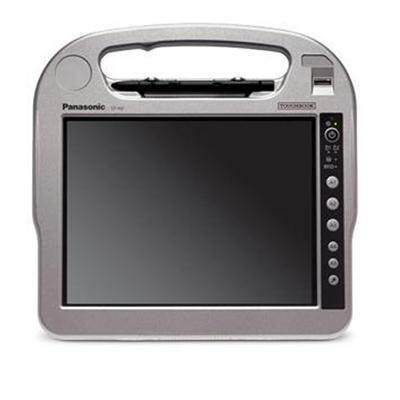 If there is any Panasonic discount coupon, special offer or deal is available, it is mentioned just next to the price.